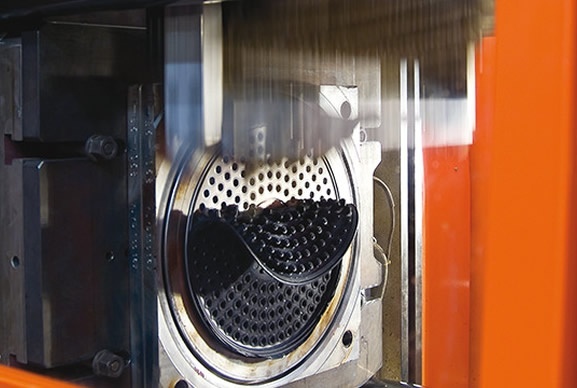 With a broad material range, our bellows protect mechanical parts across many applications. 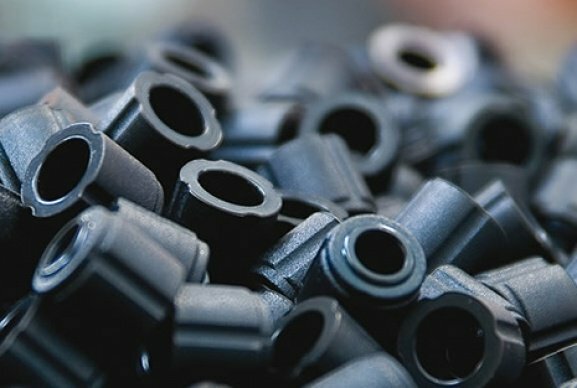 Ideal for protection of mechanical parts, our range of elastomer based rubber bellows are designed to protect from dust and humidity. Bellows are available in a range of elastomer materials and are suited to to applications across a number of engineering-based industries. 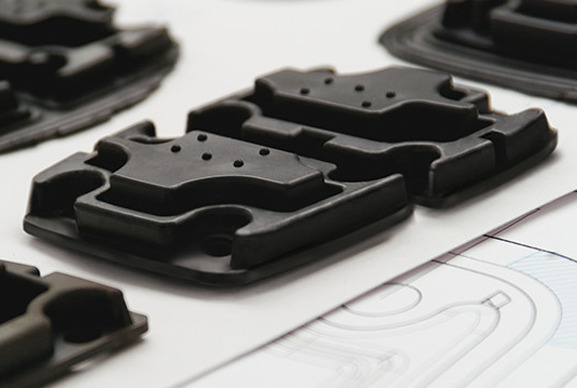 These elastomer sealing devices are commonly used in areas within the automotive industry for critical sealing applications. The concertinaed sides allow the bellow to expand and contract in order to effectively protect mechanical parts. 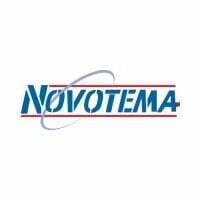 Novotema can provide advice on the correct material selection and geometry to achieve the optimum performance from your bellows. We can manufacture and supply a range of rubber bellows in various sizes from 10mm to 30mm outer diameter. 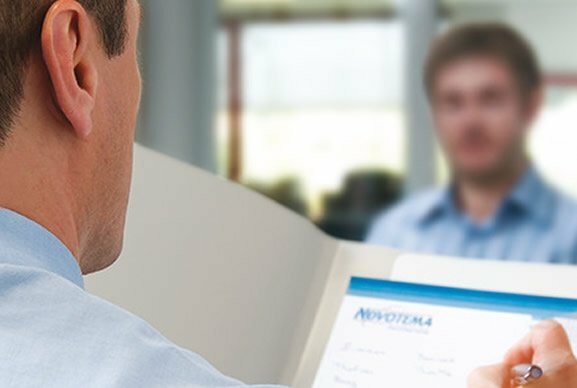 For applications which are more complex in their nature, Novotema are able to design and create custom bellow designs which can be precision moulded to meet even the most demanding requirements. 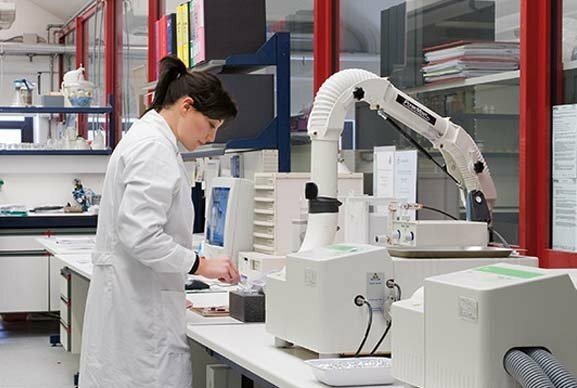 Novotema also provide a range of engineering services including laboratory testing and FEA simulation to ensure that the correct materials are being used. 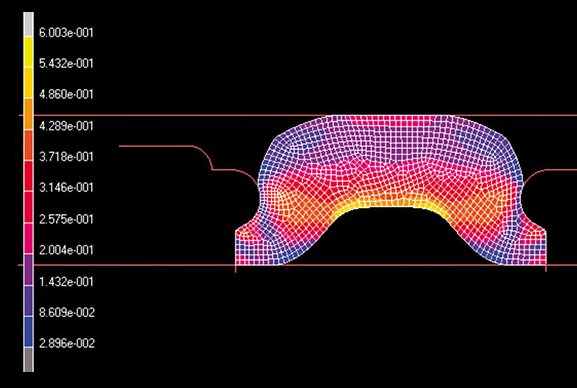 Our decades of experience in rubber moulding makes Novotema capable of designing and developing specific rubber bellows. Novotema’s wide range of material compounds means that bellows can be manufactured for any application.